Overall, rates of colorectal cancer (CRC) are on the decline, however CRC among young patients, where the disease is often more aggressive, is on the increase. 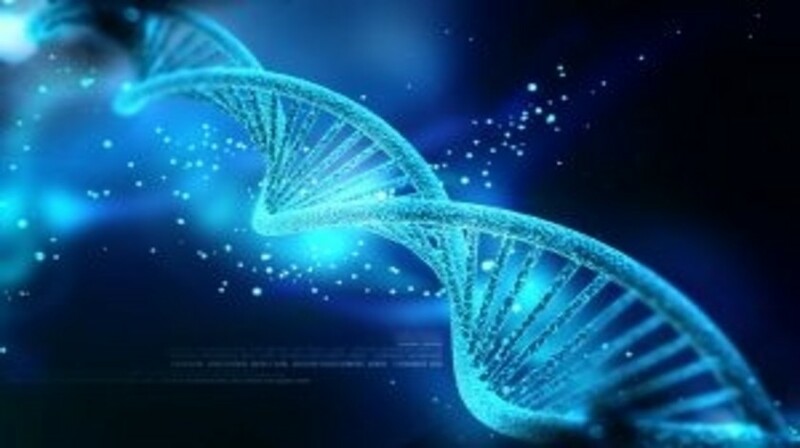 A recent study from the University of Colorado Cancer Center (CO, USA) has yielded early evidence of genetic differences between CRC in young and older patients. These results, published in conjunction with the American Society for Clinical Oncology Annual Meeting 2015 (ASCO; 29 May–2 June, IL, USA), could lead to different treatments and therapy strategies in younger CRC patients. Christopher Lieu (University of Colorado) summarized the results: “We saw differences in two important gene signaling pathways, PPAR and IGF1R, which are involved in regulating cell development, metabolism, and growth.” Alterations in these same pathways have been linked to several other forms of cancer. The study sequenced 45 million ‘reads’ from six tumor samples taken from older CRC patients (median 73 years of age) and five samples from younger patients (median 31 years of age). The research team then compared the two groups, searching for significant differences in their genetic information. For future work, the team plan first to validate these findings in a larger patient population, and if successful, to trial drugs targeting these potential tumor drivers. As a first step, the team has begun to assemble tumor samples from young CRC patients in order to conduct further preclinical genetic and drug testing. “If I were to shoot for the stars, I would say that our end goal is to be able to offer better treatments for this population of young colorectal cancer patients that seems to be at higher risk from the disease,” Lieu concluded.